Aeroméxico is Mexico’s national airline and part of the Sky Team Alliance. They flight to many destinations within Mexico, throughout North, Central, and South America, the Caribbean, and even some European and Asian destinations. 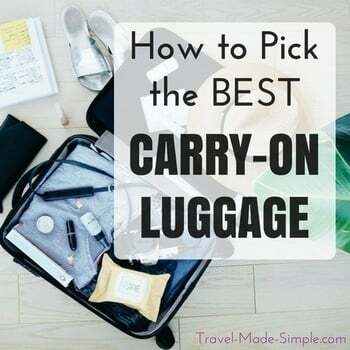 Their carry-on baggage allowances are based on your destination and class of ticket. Keep reading for more info, and be sure to check their site for types of itineraries not indicated below. The following carry-on size information is for flights between United States and Mexico, Canada and Mexico, and Europe and Mexico. For all others, please see Aeromexico’s website. Check out this Mexico monarch butterfly tour review.